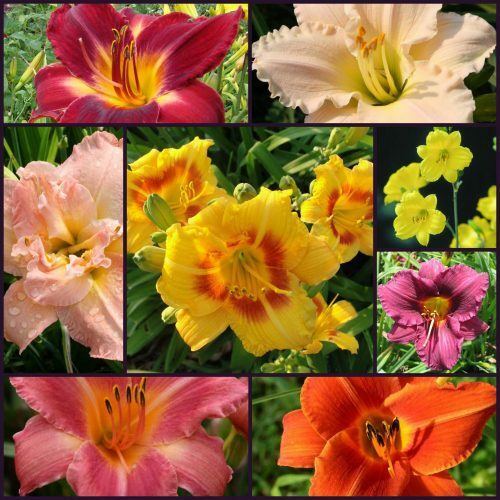 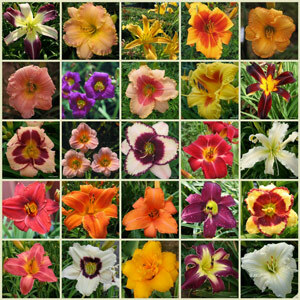 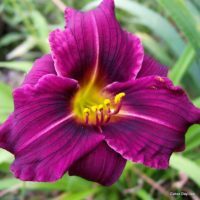 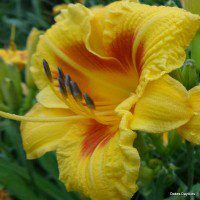 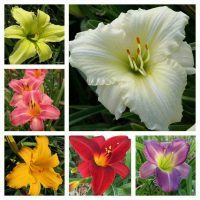 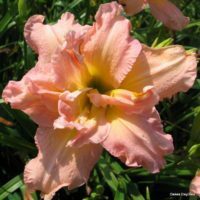 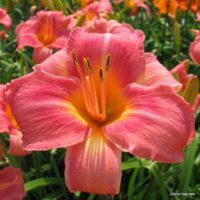 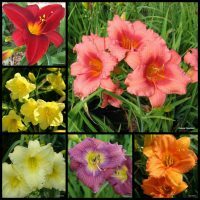 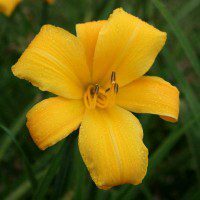 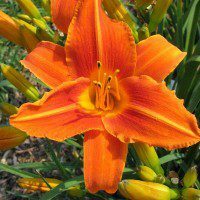 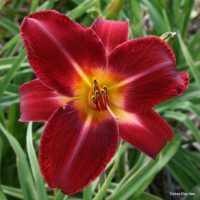 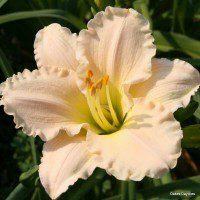 One plant of each of the eight variety All-American Daylily Selections shown on this page. 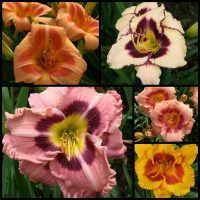 Gorgeous blooms and excellent performance around the country. Save 30% ($29.93)! 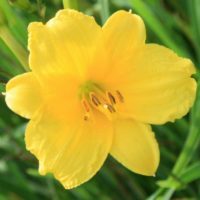 A $99.92 value for only $69.99.